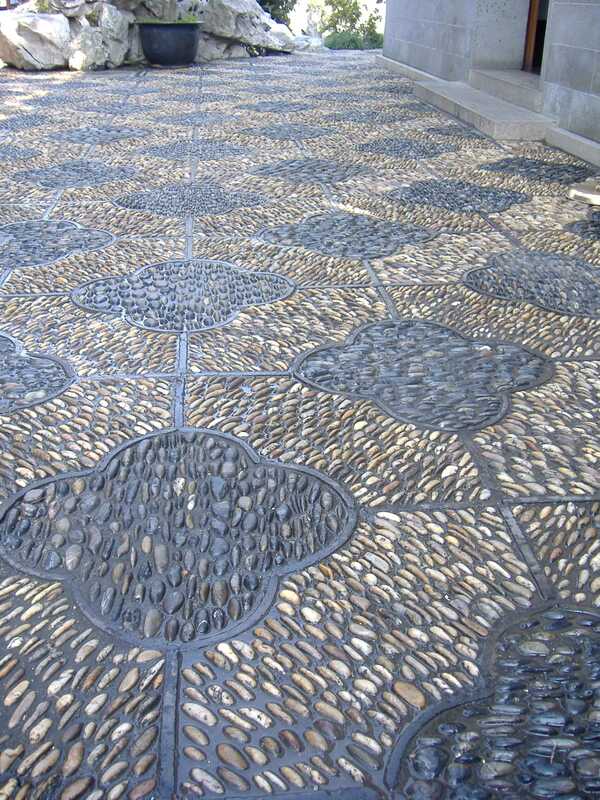 Yu Garden | Harmony of "Man-made Nature"
Do you have enough of stress for today? Then take a journey to human-created tranquility, silence and harmony of nature. All in one magic place – Yu Gardens. Yu Garden and Chinese wisdom. 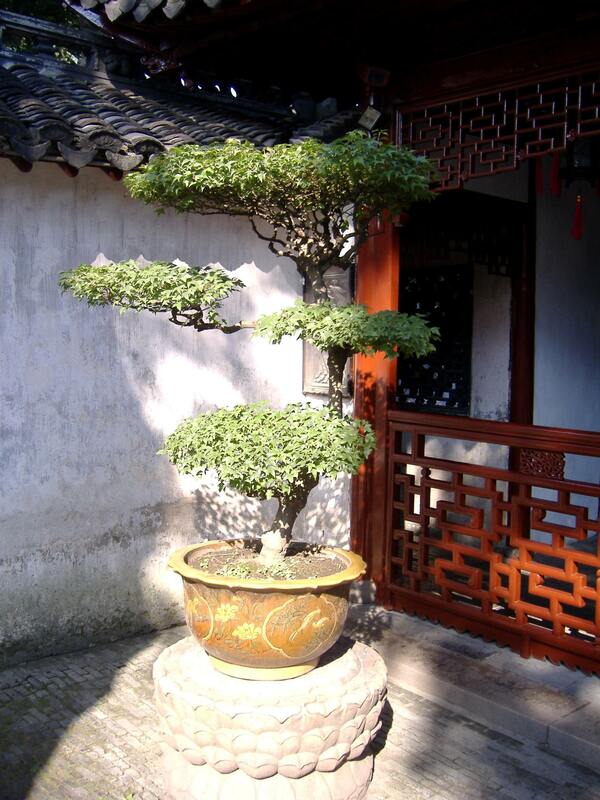 Visit to the Yu Garden was a “soul nurturing” event. And where if not in such place of “tranquility” you can contemplate about the human nature…. That prompted me to quote here few Chinese proverbs – so all of you, walking through The Free Shanghai Yu Garden Pictures may join me on the path of reflections. They undeniably express the Chinese wisdom coming from centuries, well, from millennia of observations of human nature, behavior, deeds…. Being "Western" centered we are not that much aware of richness and achievements (quite often forgotten) of East-Asian civilizations. Yet there is so much we can learn from them especially in the area of happiness, meaning of life, harmony of body and soul…to begin with. This is not something you can easily simulate on the computer or run as an experiment in the lab (what we prefer in our constant need for more, faster ….). The wisdom to “crystallize” in forms of well defined thoughts needs time and time…. 1. It is better to travel ten thousand miles than to read ten thousand books. 2. Those who are contented with what they have are often happy. 3. A hedge between keeps friendship green. 4. A candle lights others and consumes itself. 5. Things are good when new, but friends when old (New things are good, old friends are intimate). 6. Adversity makes a man wise, but not necessarily rich (Adversity produces human ability, not necessarily wealth). 7. Beauty lies in love’s eyes. 8. A year’s plan starts with spring. 9. An hour in the morning is worth two hours in the evening. 10. By reading we enrich the mind, by conversation we polish it. 11. Quite thoughts mend the body (A light heart lives long). Do you think that this mosaic is just an expression of art? Well, with all my respect for the art, it is mainly an outcome of the pragmatic approach to the life! Try to follow this path on bare foot and you will quickly realize that these little stones provide a friendly and free (!) foot massage service :-)…..
And finally our visit to the Shanghai Yu Garden in pictures is coming to the end. But I'm sure that most of you will leave Yu Garden keeping in your hearts not only images from the garden, but also its ambiance and your deeply personal feelings and reflections. I’m sure that we all emerge from the garden as better, more true to ourselves persons…. One more thing: do not hesitate – copy and paste the Chinese proverbs then print them and display in a visible place… let them guide you in your life! If you want to leave Shanghai, you can stop at another beautiful Chinese city - Guilin. You can tour this city of lakes and parks, enter the marvelous underground world of Guilin Caves. Or cruise the calm waters of the famous Li River meandering along an extraordinary landscape or in the late evening watch the fabulous Impression Liu-Sanjie show on the Li River's waters.